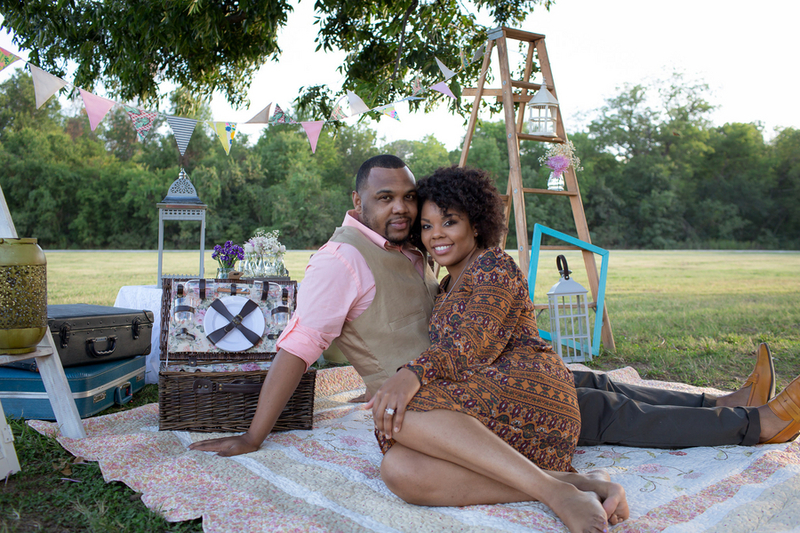 When preparing for an enegagement shoot, it is important that you and your spouse create a vision. 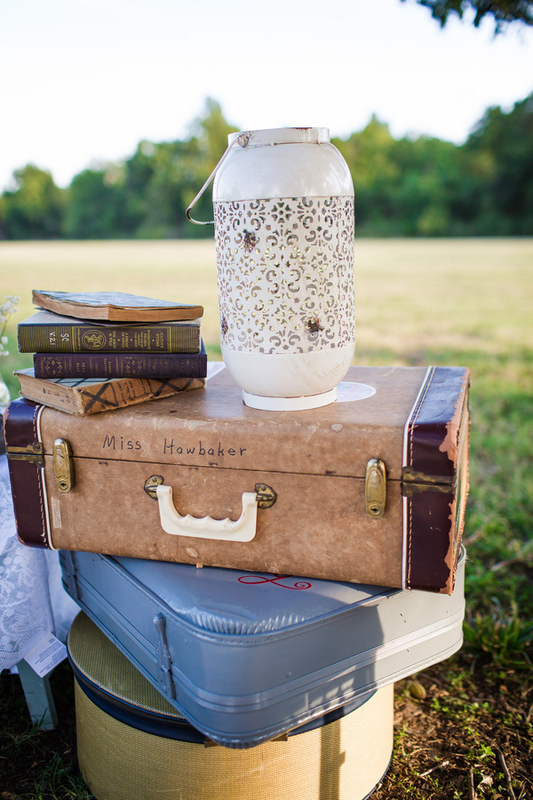 Collect items and memento that will display your love show your creativity. 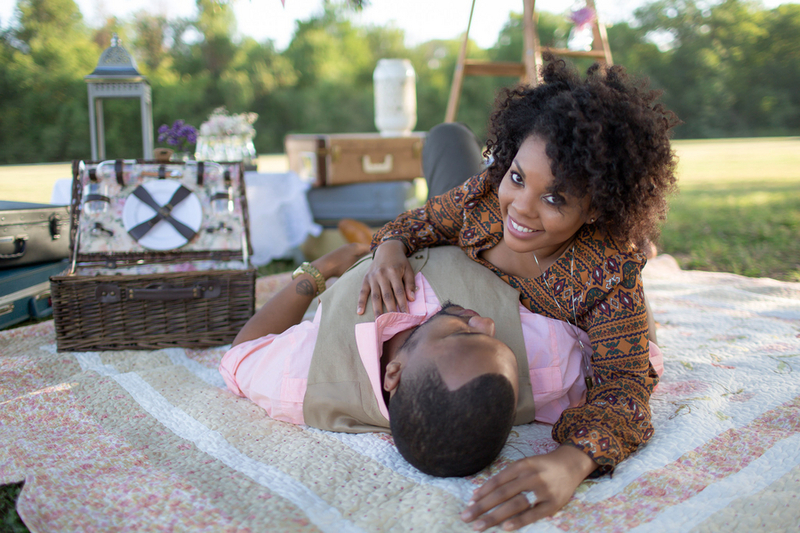 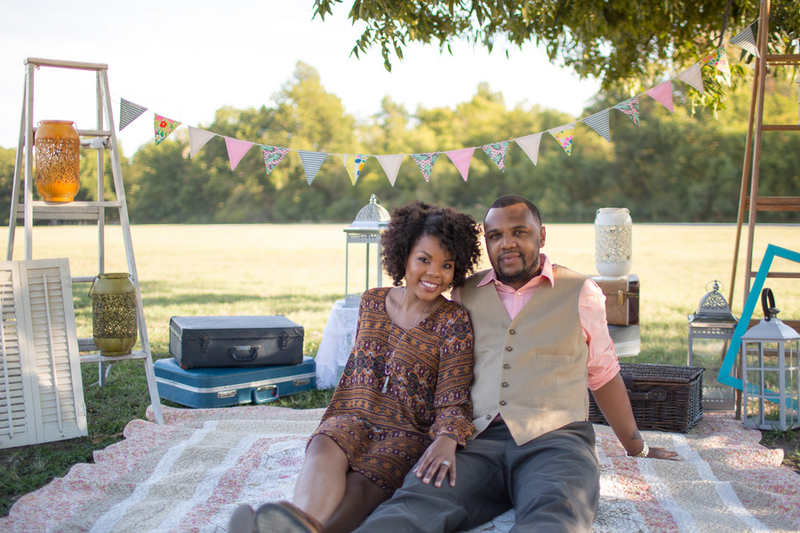 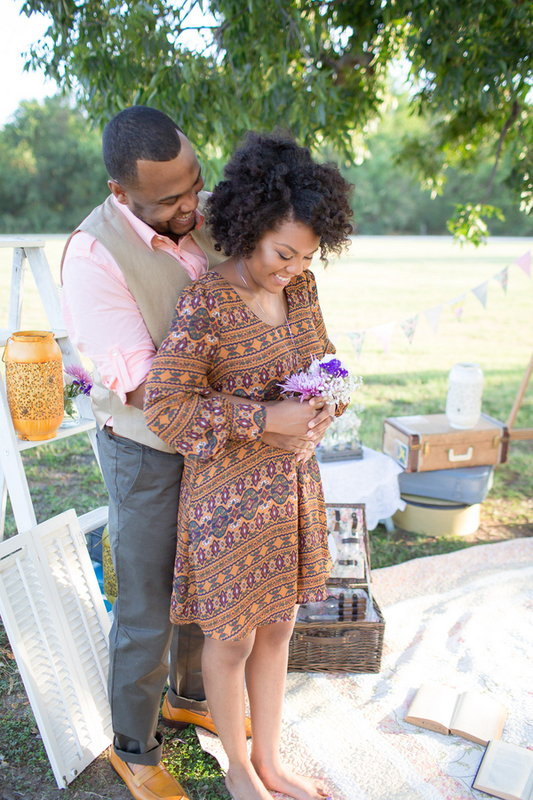 Use your Engagement sessions as a time to reflect your personality. 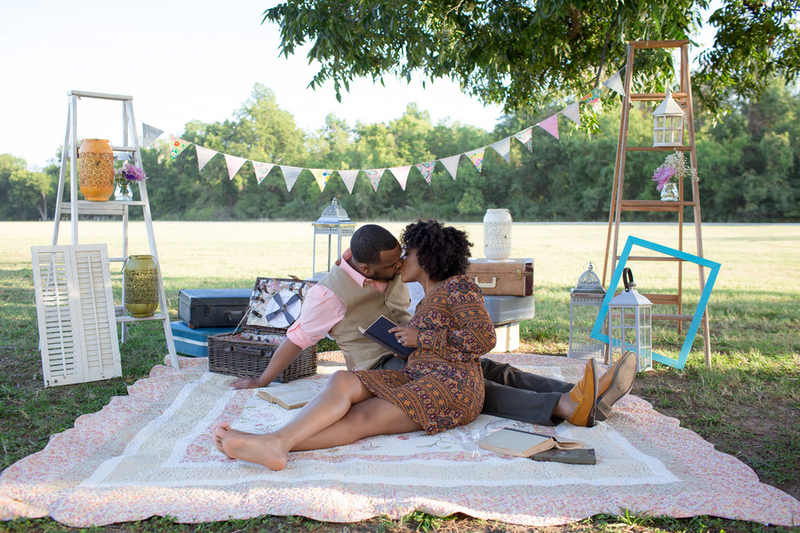 Engagement session can be modern or a scene from the past. 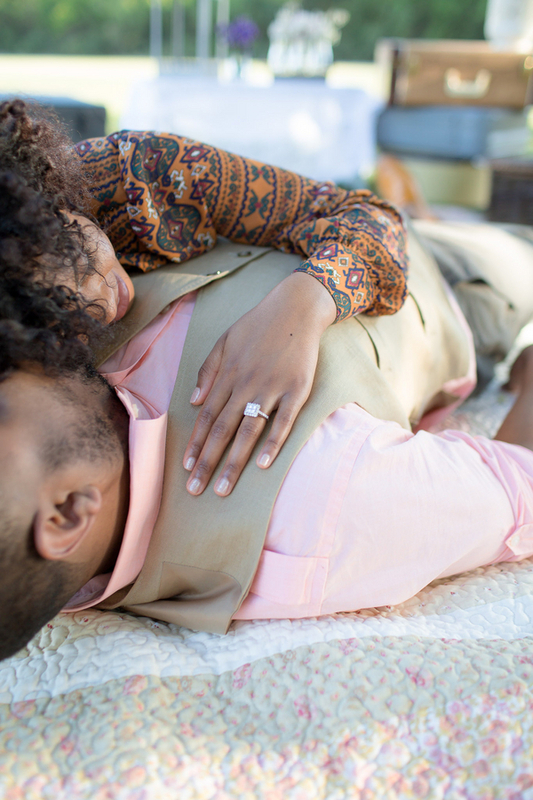 It really doesn’t matter what the them is as long as it represents you. 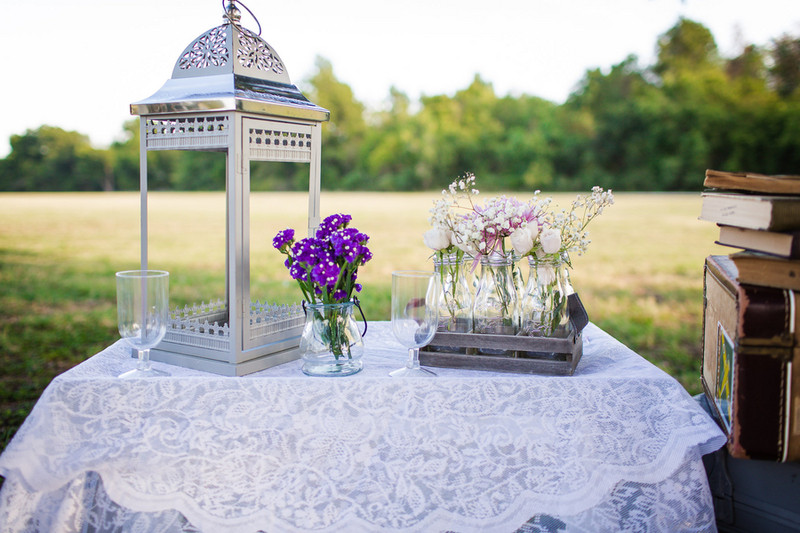 Thank you to Andi Bravo Photography for sharing these amazing images!